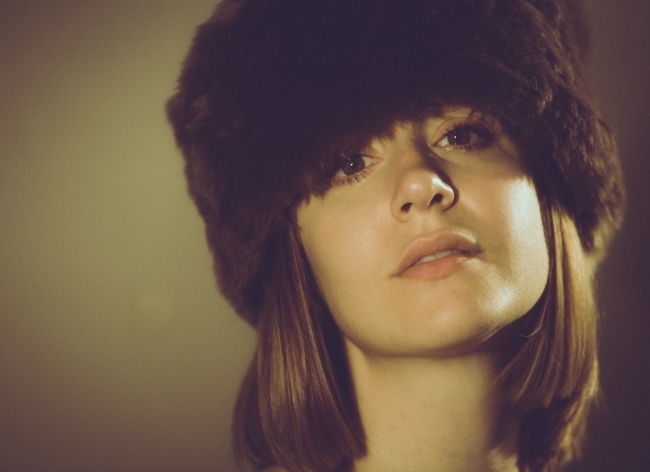 We are pleased to announce that Laura Stevenson has joined the Ground Control Touring roster. If gravity is strong enough, at the end of time our universe will collapse, pulling all of existence back down to infinitesimal size, like before the Big Bang. But if expansion outpaces gravity, eventually the universe will be cold and empty—all light, heat, and connection will be gone. That possibility is called The Big Freeze. Stay up to date with all things Laura Stevenson on her artist page.